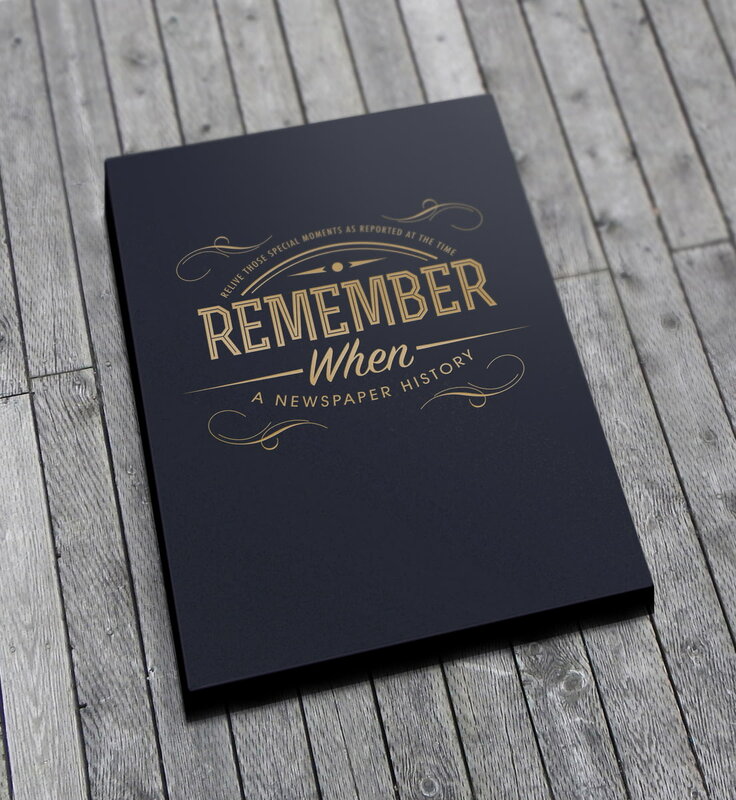 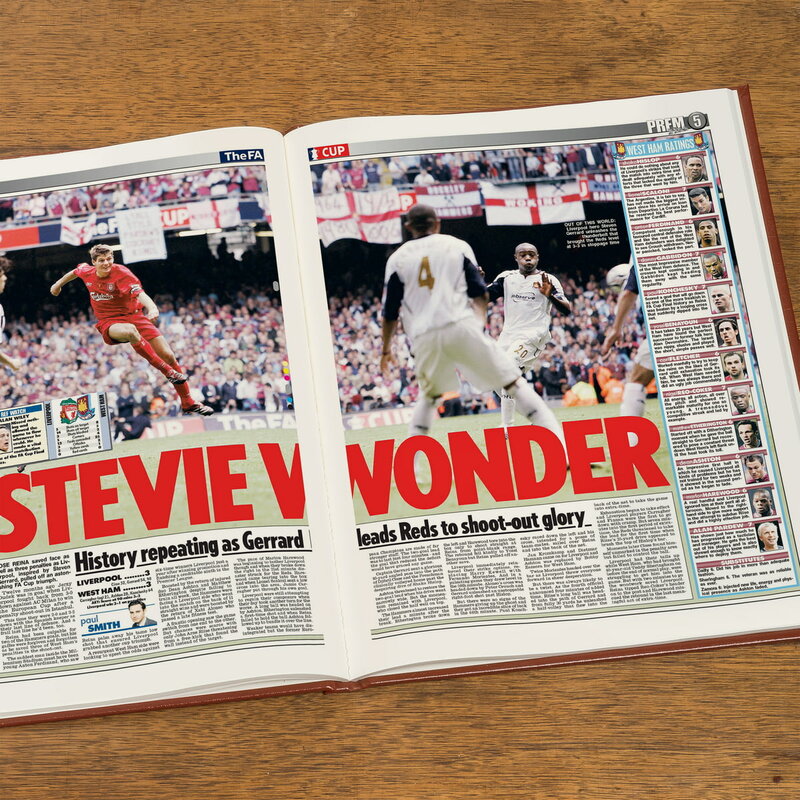 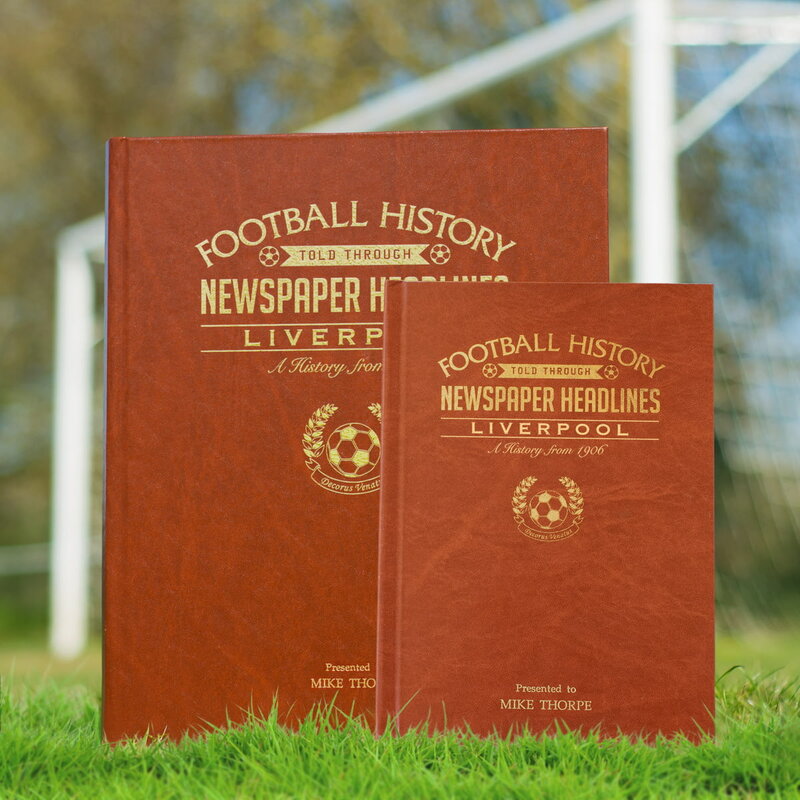 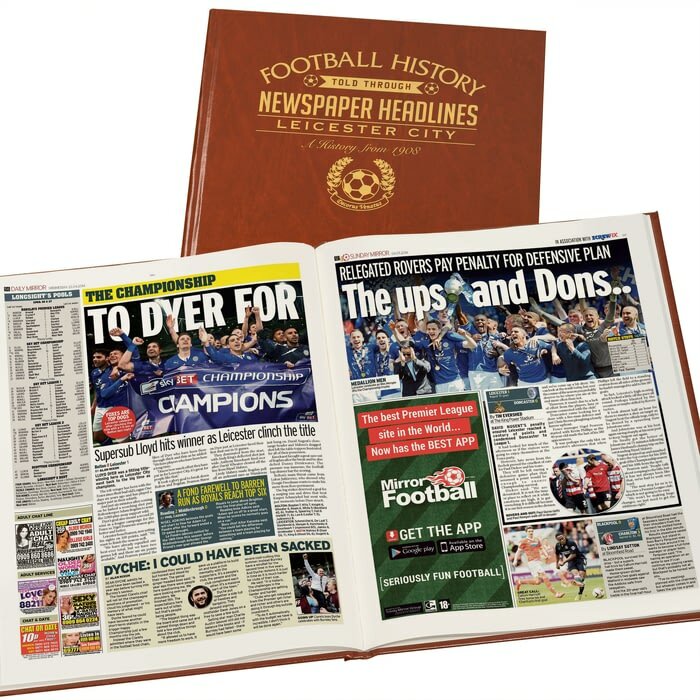 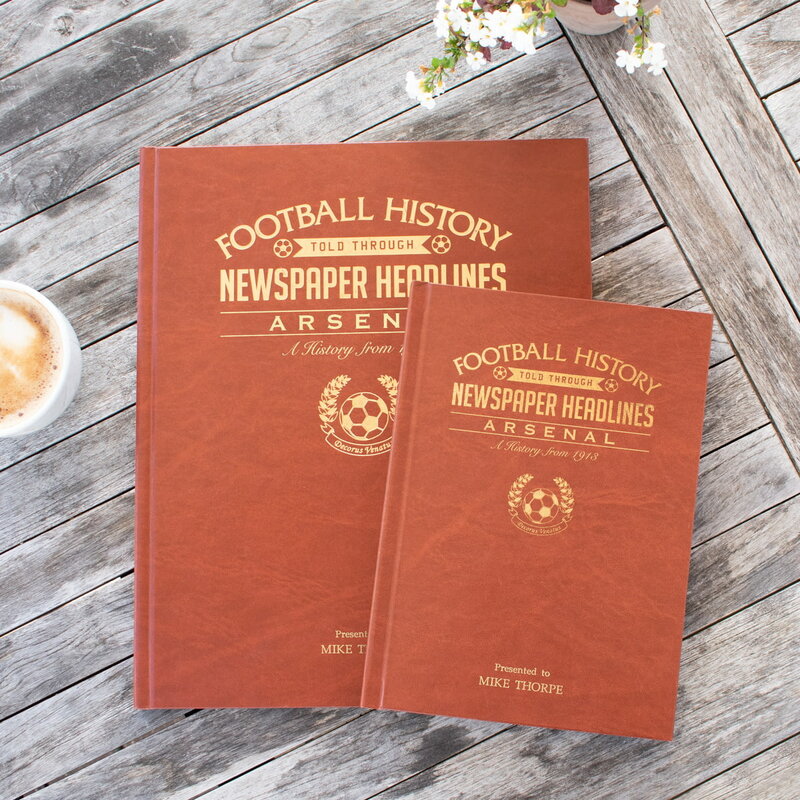 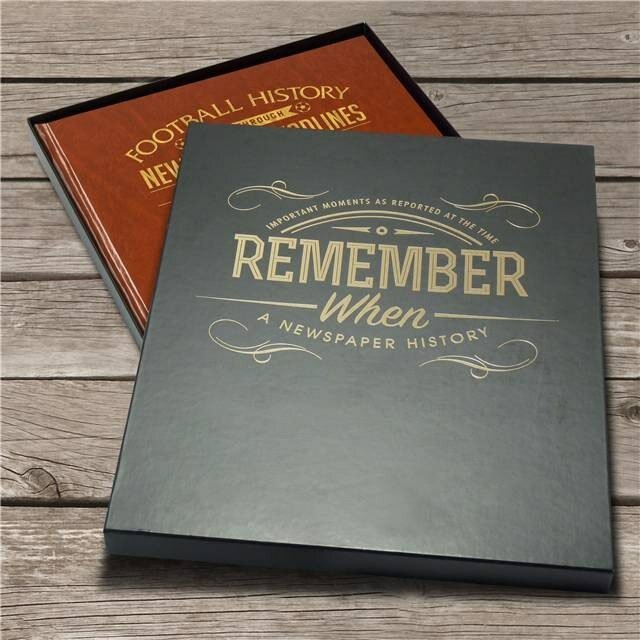 Starting in 1908 with the club's promotion to Division 1, this book charts a glorious history of great league, cup and European games and names through the decades. 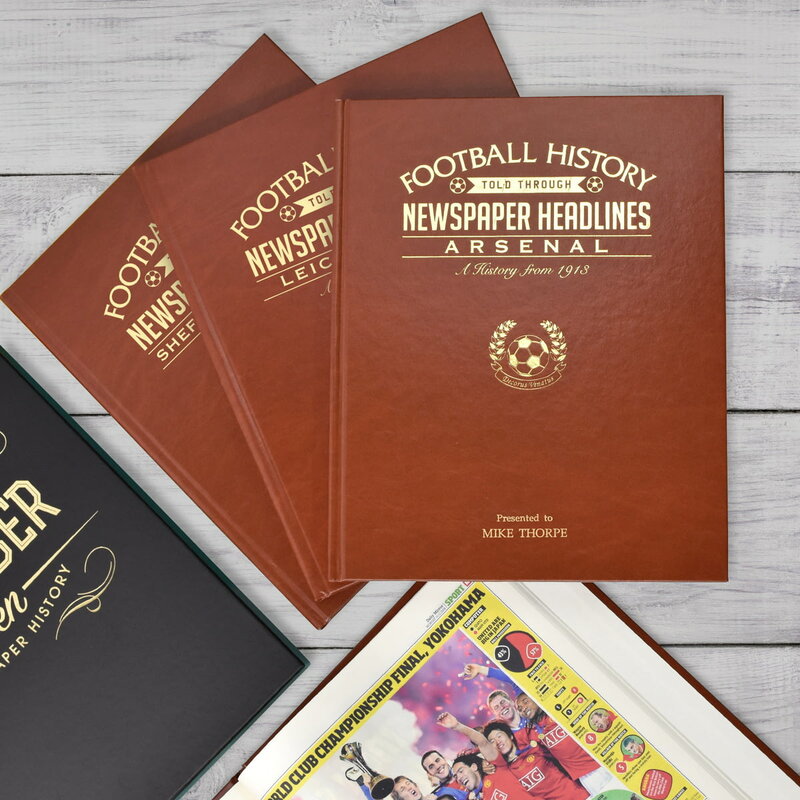 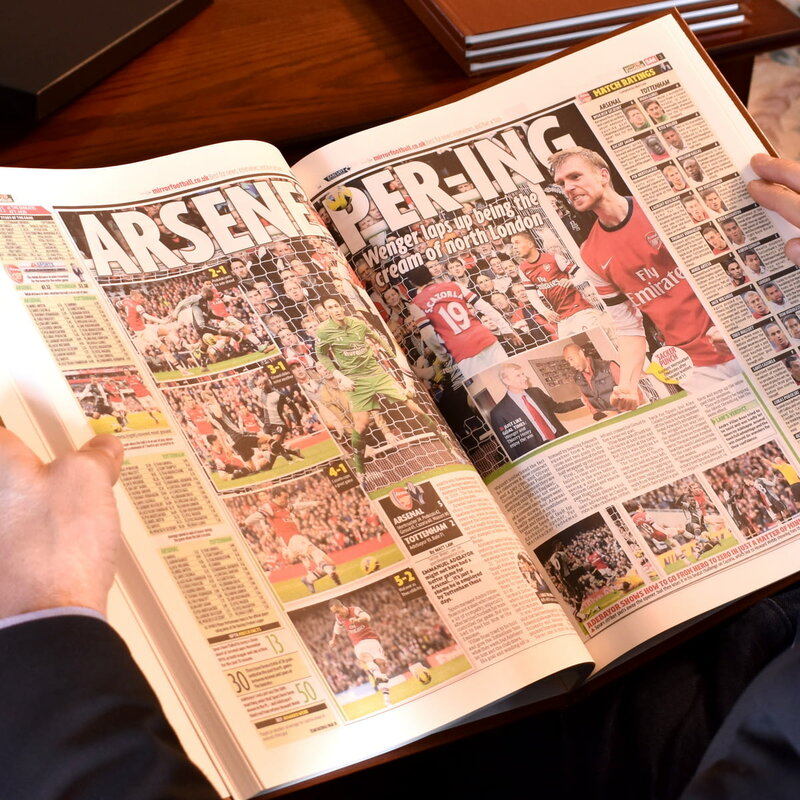 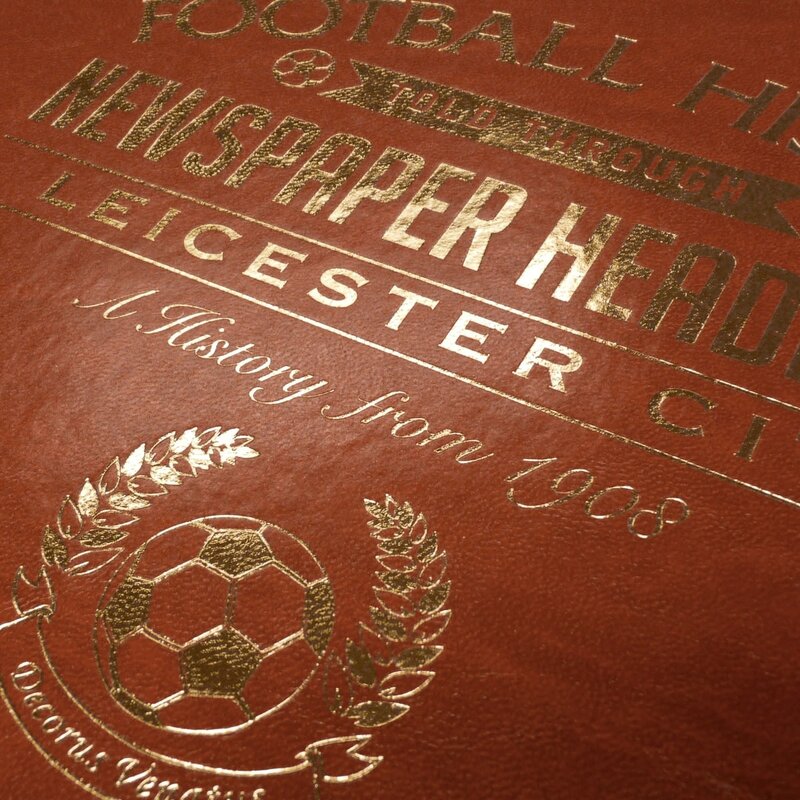 Top stories include a 10-0 win over Portsmouth, winning the league cup in 1964 and later that year beating Coventry 8-1, 17 year-old Peter Shilton joins Leicester, England under-23 player Worthington also joins and Lineker leaves. 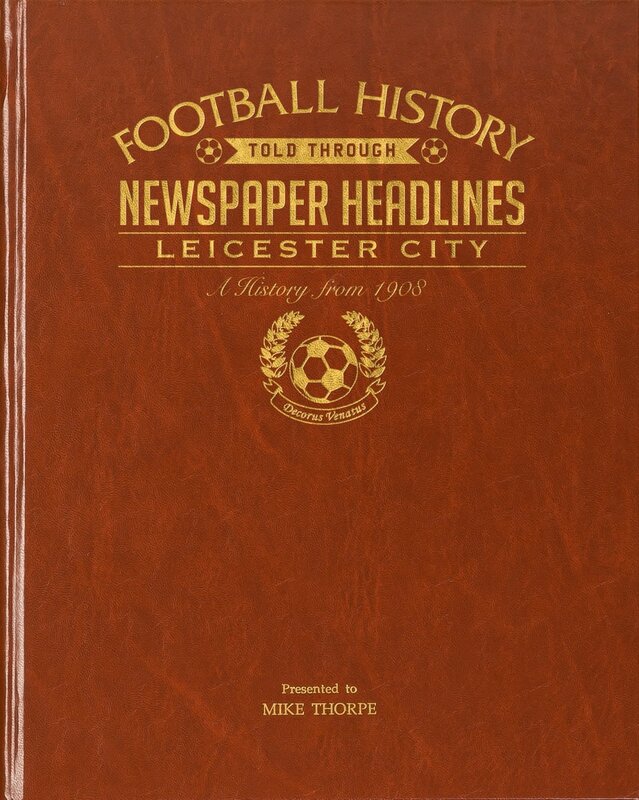 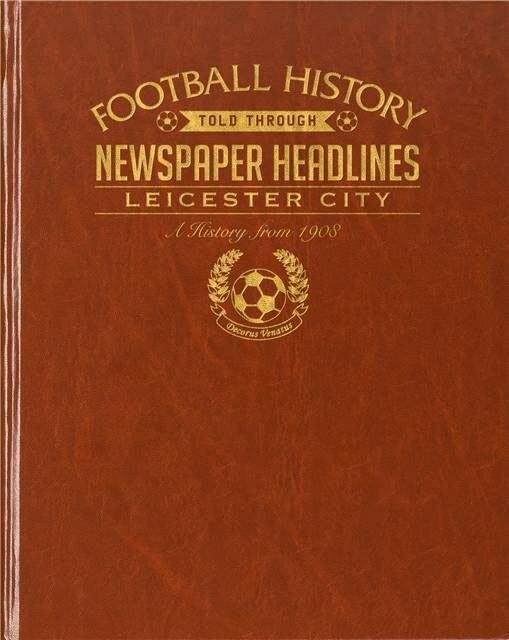 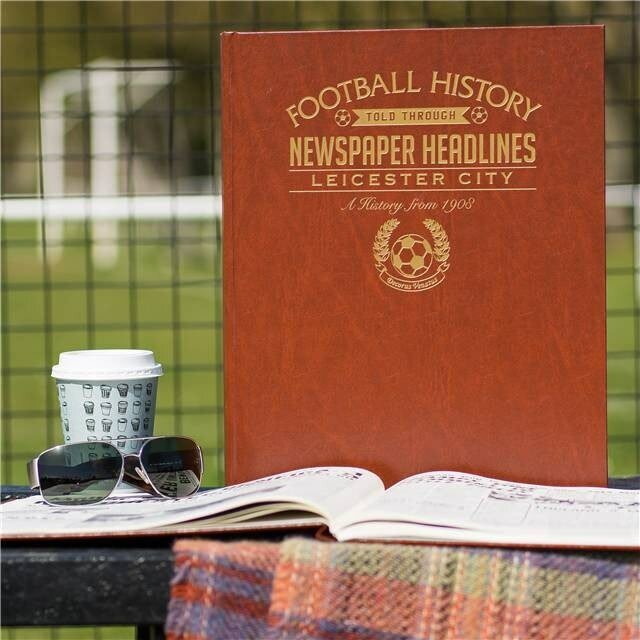 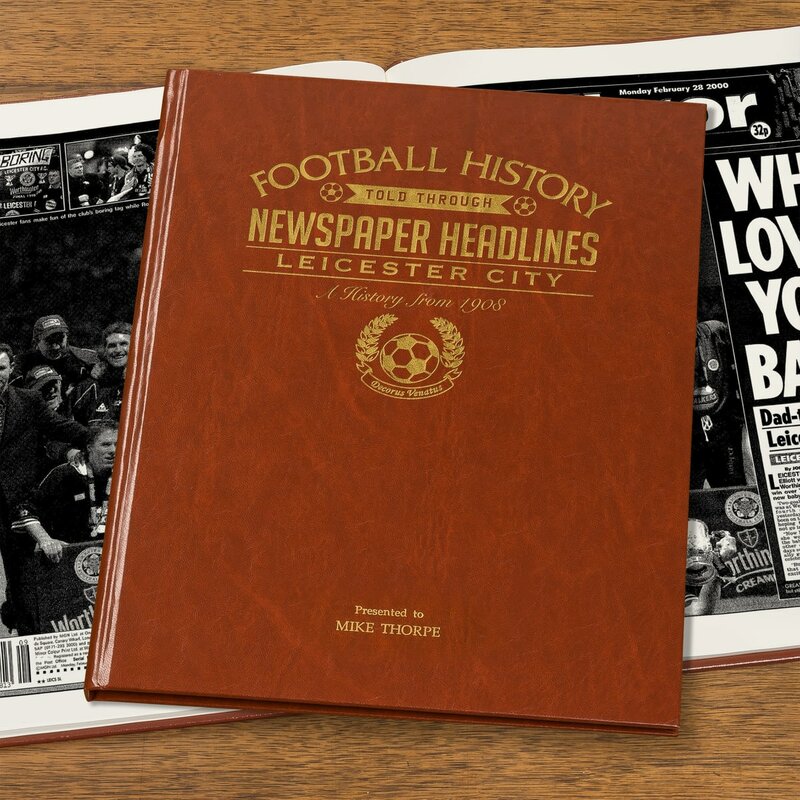 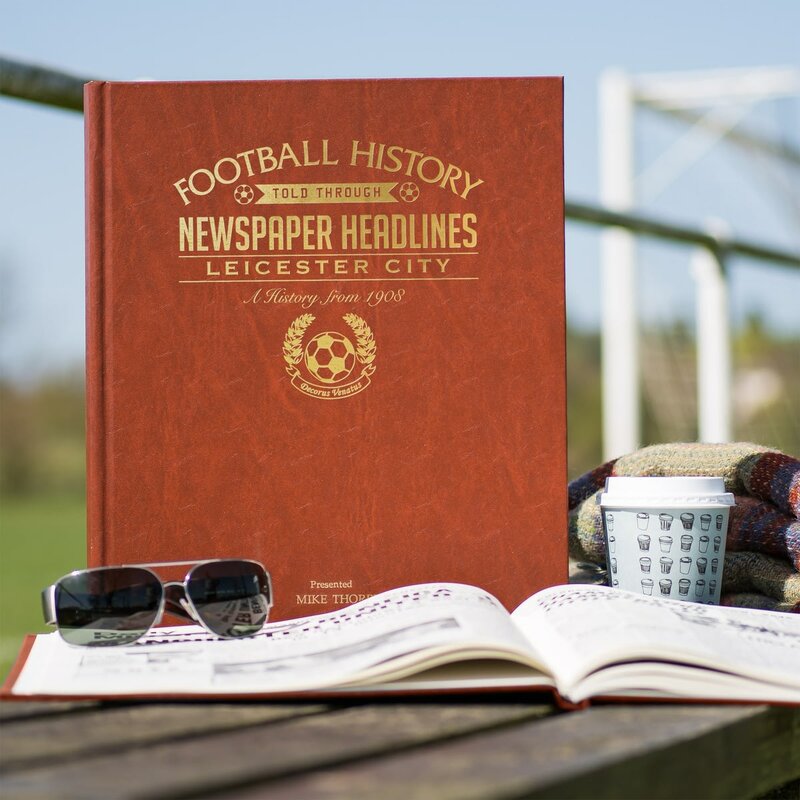 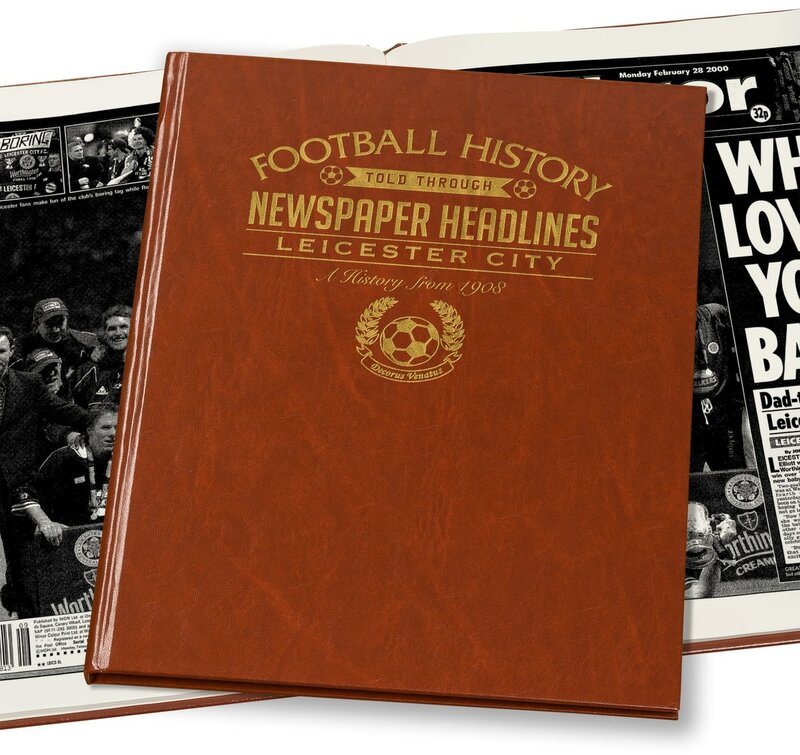 This is a unique and wonderful gift and a must have for all Leicester fans.